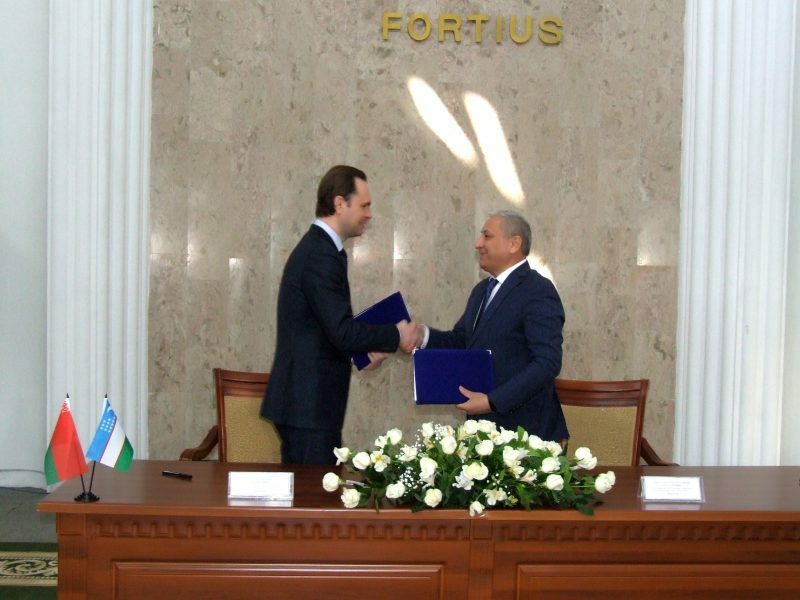 The solemn ceremony of signing the Agreement on the establishment of a joint faculty between Belarusian State University of Physical Culture and Uzbek State University of physical culture and sport (USUPCS) was held on March 12, 2019 in the hall of the Museum of Olympic Glory of the National Olympic Committee of Uzbekistan (Tashkent, Republic of Uzbekistan). 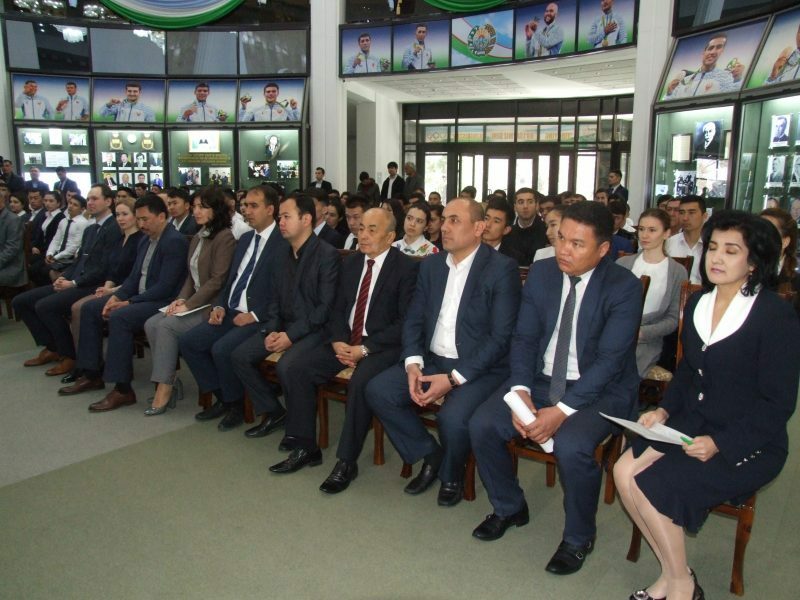 The event was featured with the support of the Ministry of Physical Culture and Sport of the Republic of Uzbekistan and highlighted in uzbek media. 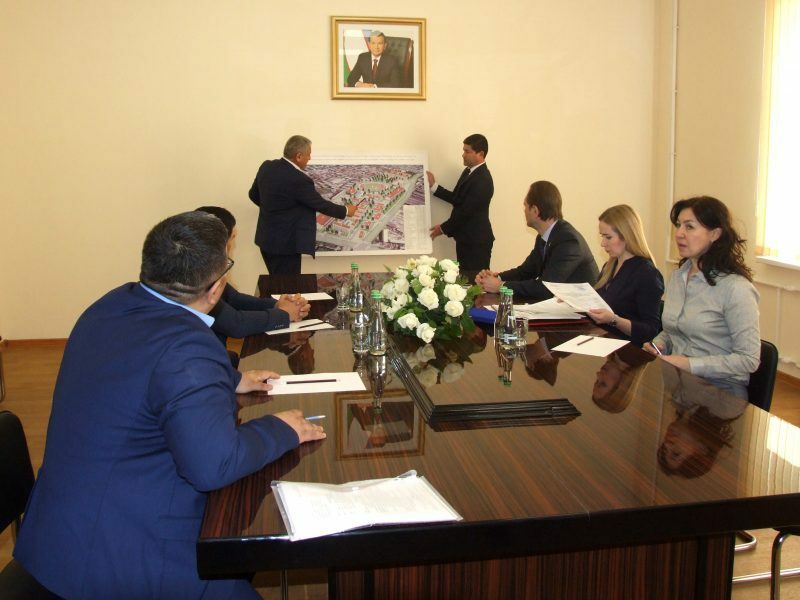 During the visit of the Minister of Physical Culture and Sport of the Republic of Uzbekistan Dilmurod Nabiyev and the USUPCS Rector Mahmujan Boltabayev to BSUPC in December 2018 the arrangement on the establishment of a joint faculty was reached. The Rector of BSUPC Sergey Repkin was awarded the title of honorary professor of USUPCS during the solemn ceremony. 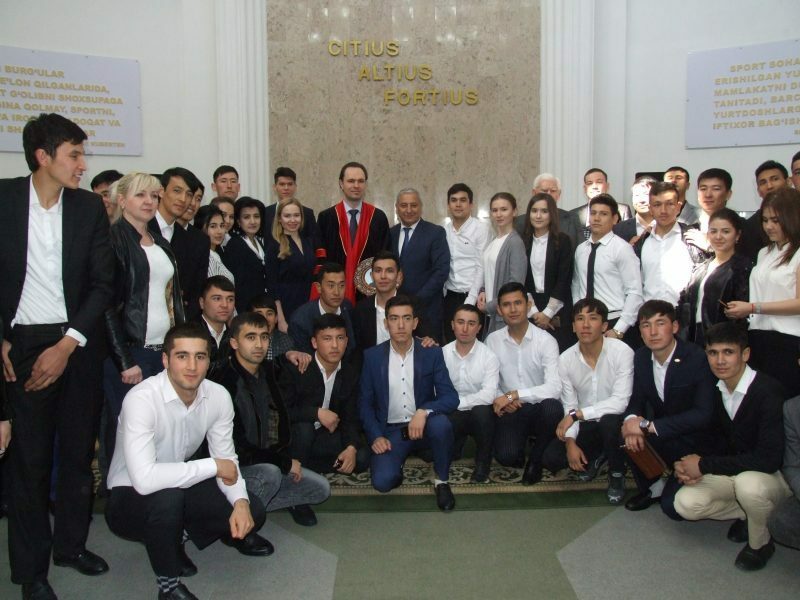 He met with uzbek students,lectured and answered questions about studying at the leading sports university in Belarus – BSUPC. Also, Sergey Repkin took part in the round table «The preparation of coaching staff in the Republic of Belarus and the Republic of Uzbekistan», spoke with colleagues, teaching staff and students of USUPCS. 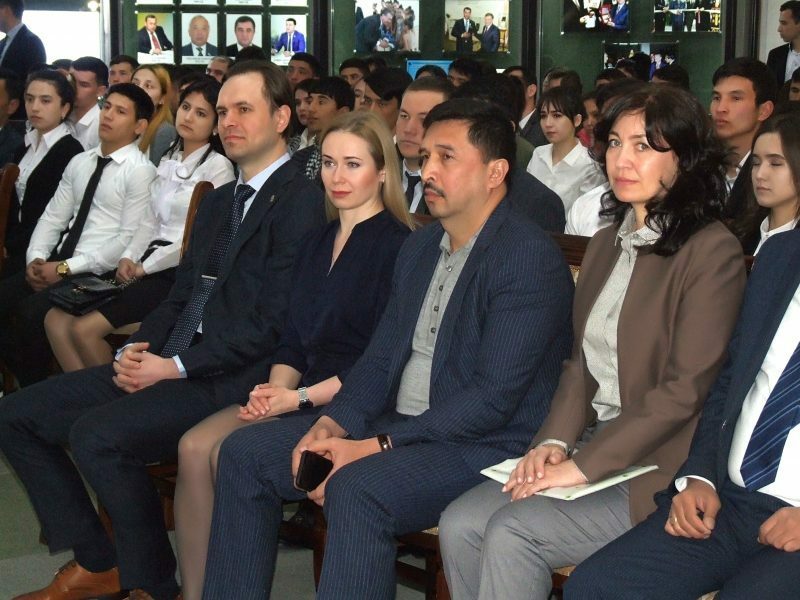 The uzbek side noted the high professional level of belarusian specialists and expressed the interest in improving skills and retraining of personnel on the basis of BSUPC. 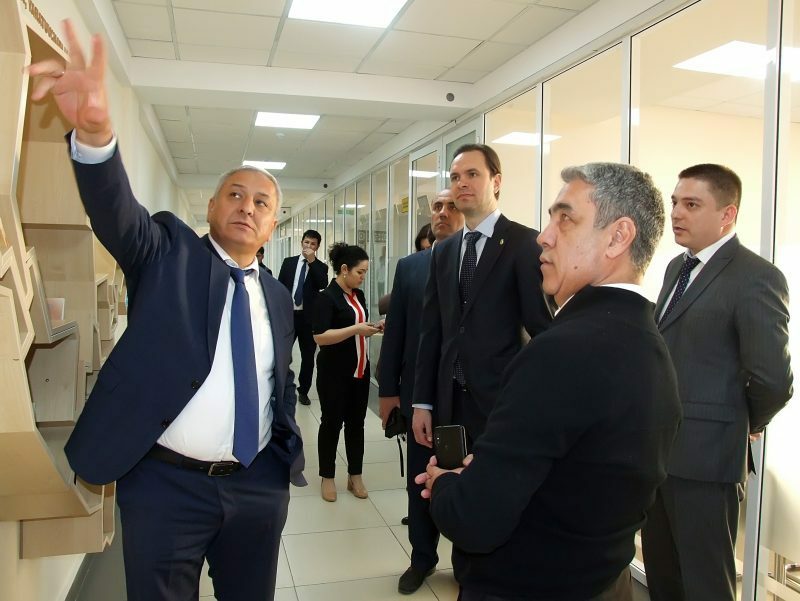 Within the framework of the visit, Sergey Repkin visited the Faculty of International Tourism of Tashkent State Economic University, the College of Olympic Reserve (Samarkand city) and other sports,educational institutions of Uzbekistan.